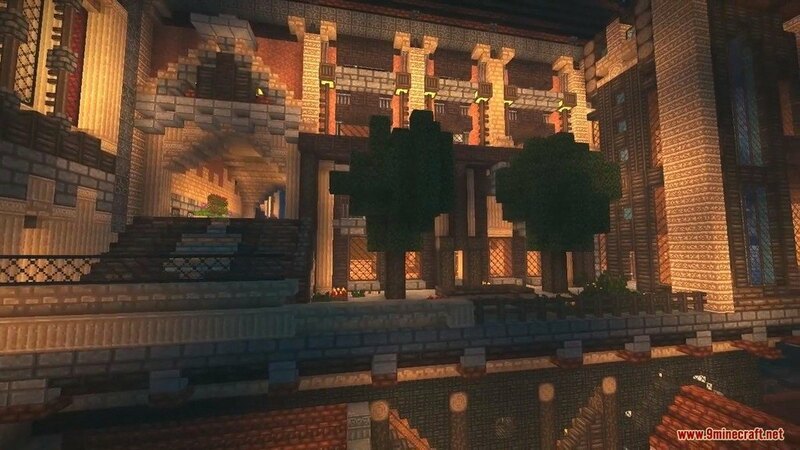 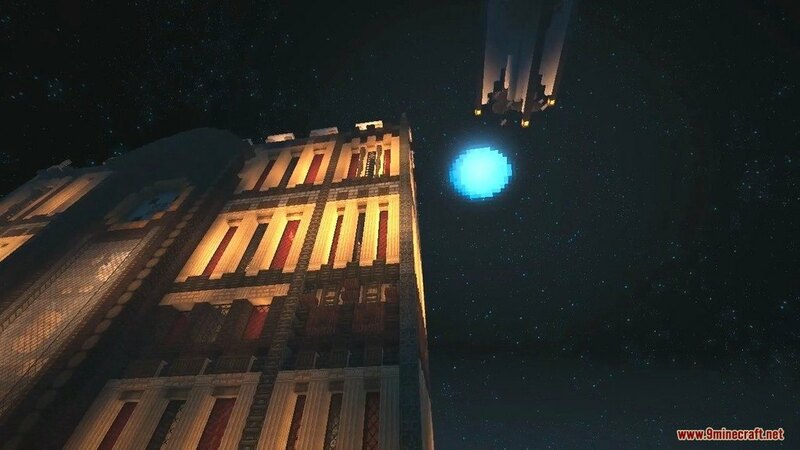 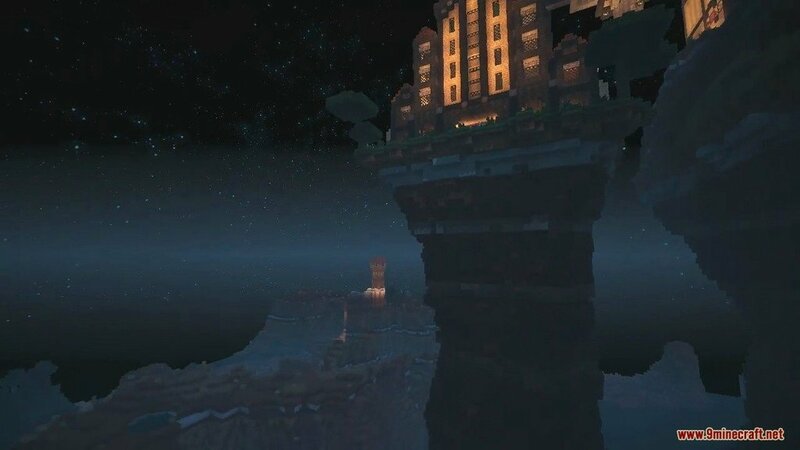 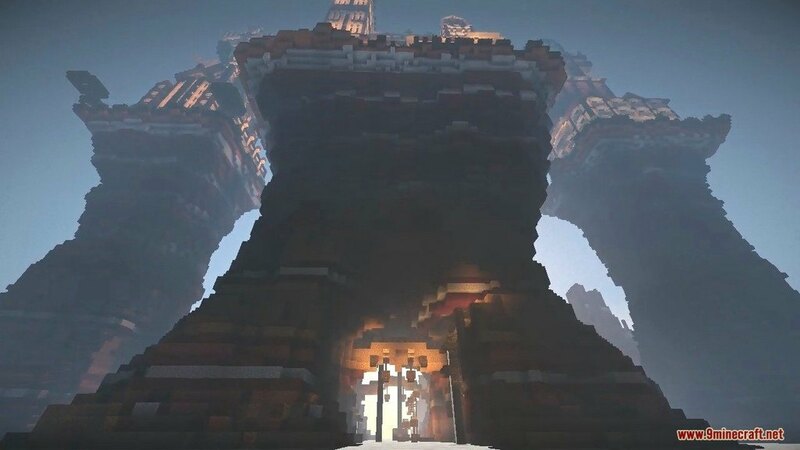 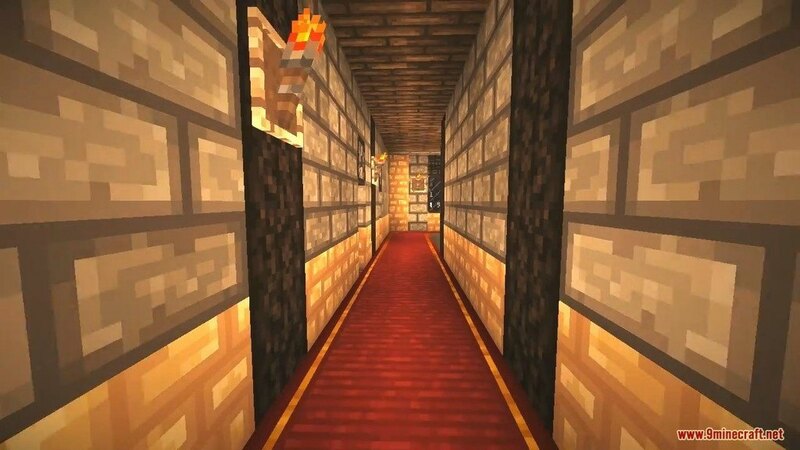 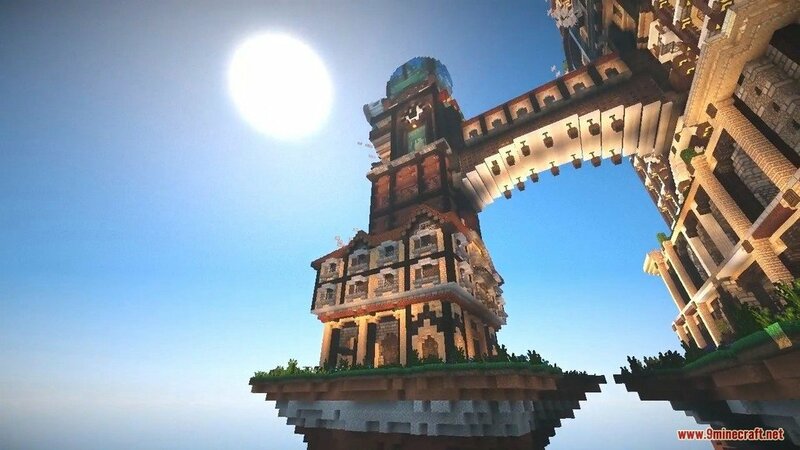 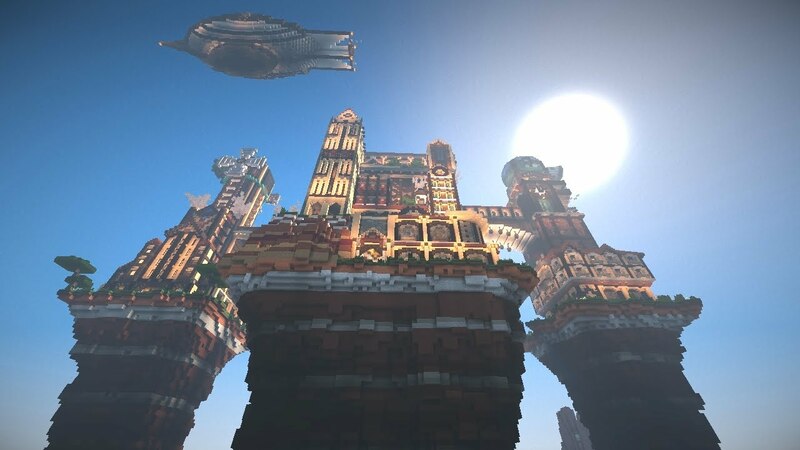 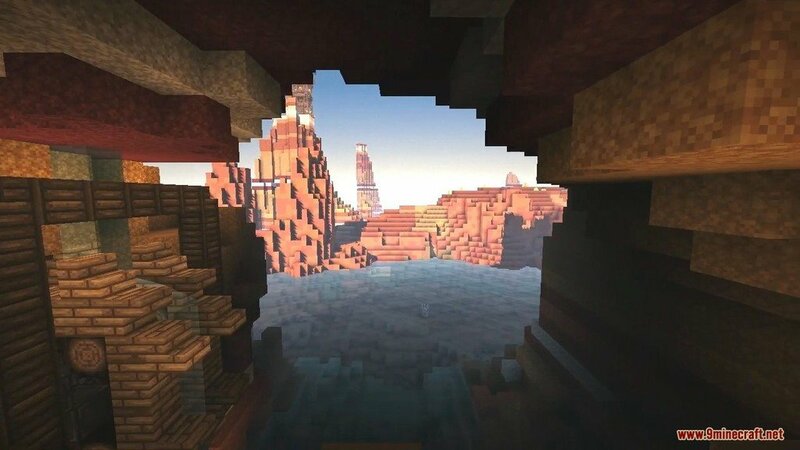 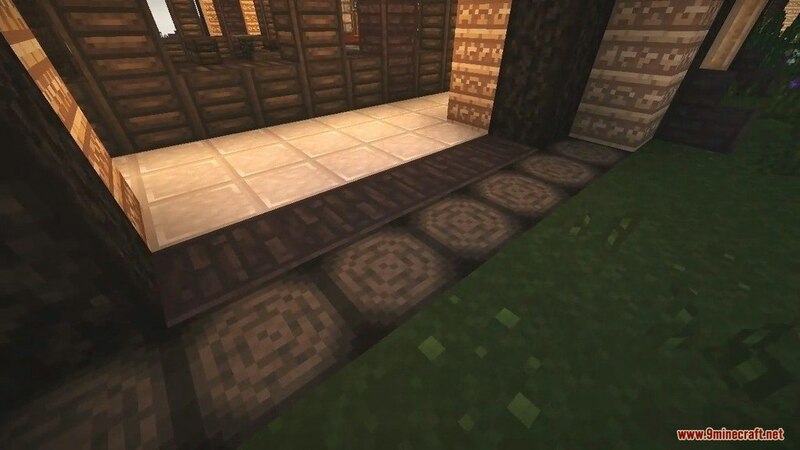 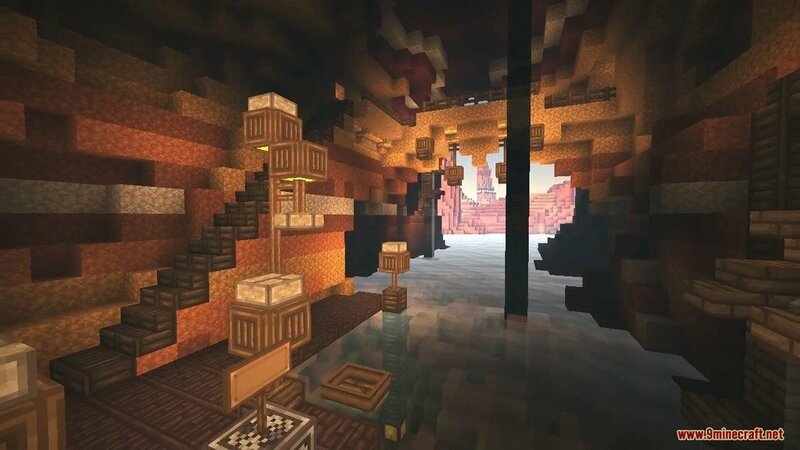 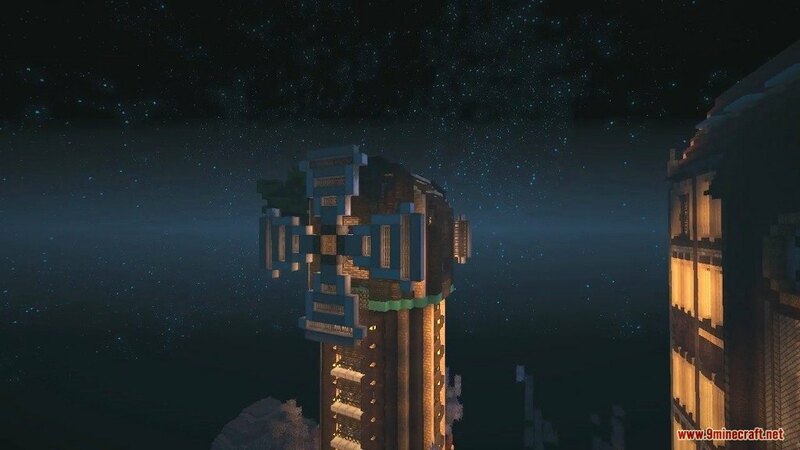 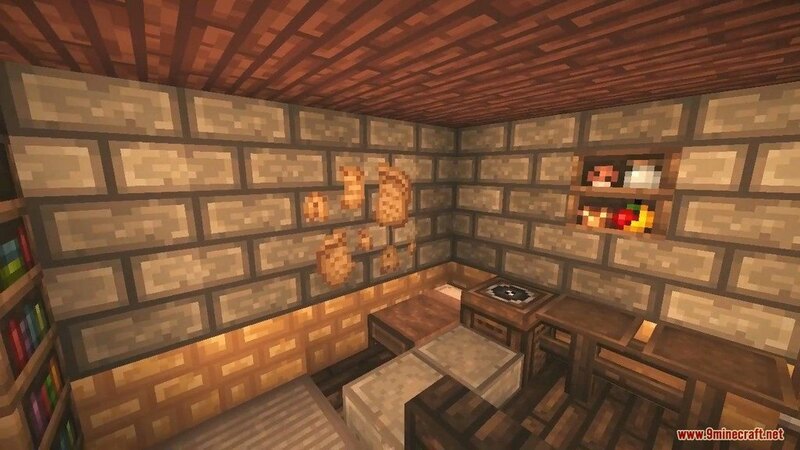 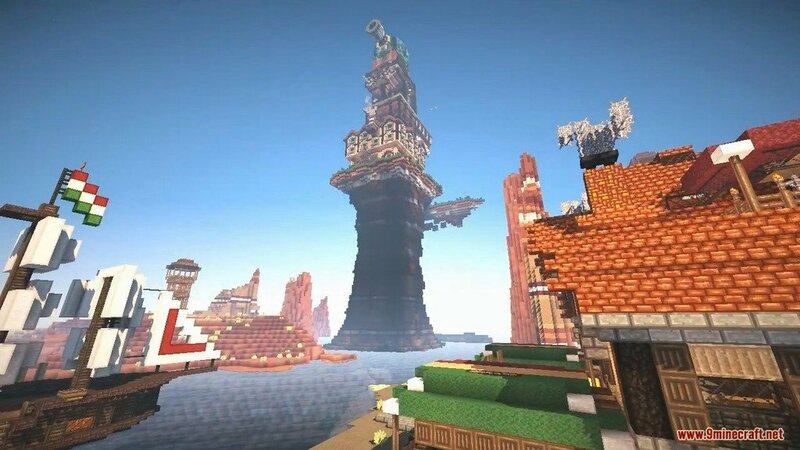 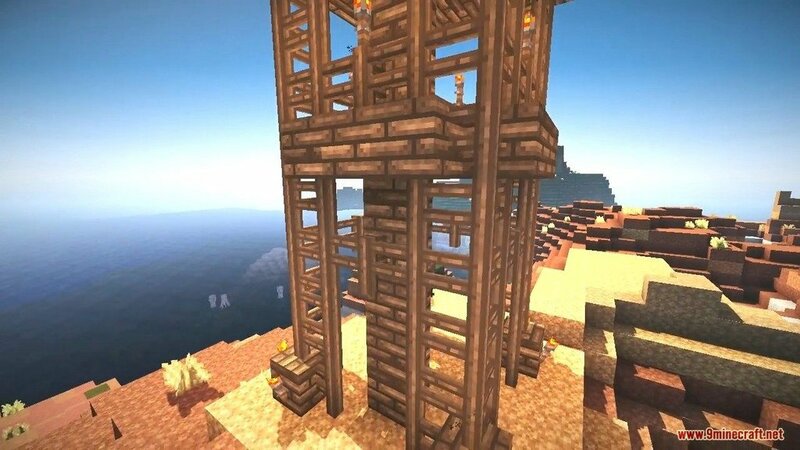 SMP’s Revival Resource Pack 1.12.2/1.11.2 for Minecraft is a great pack that follows the theme of medieval. 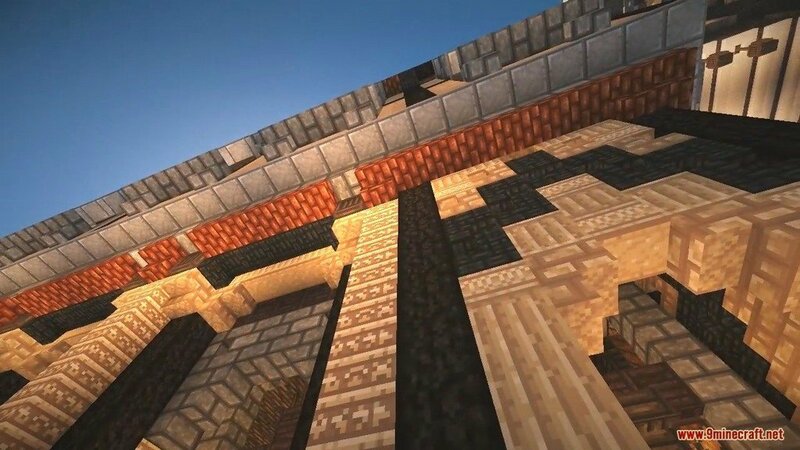 Textures are well designed and very detailed despite being only 16x resolution. 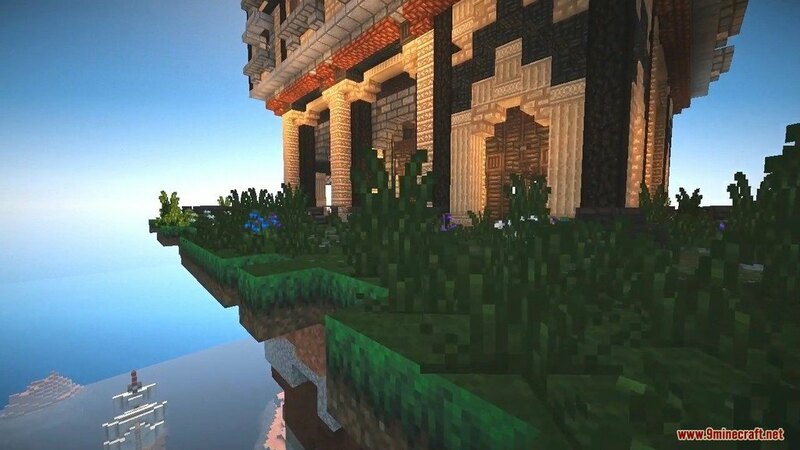 You can run the pack smoothly even on an old dusty PC. 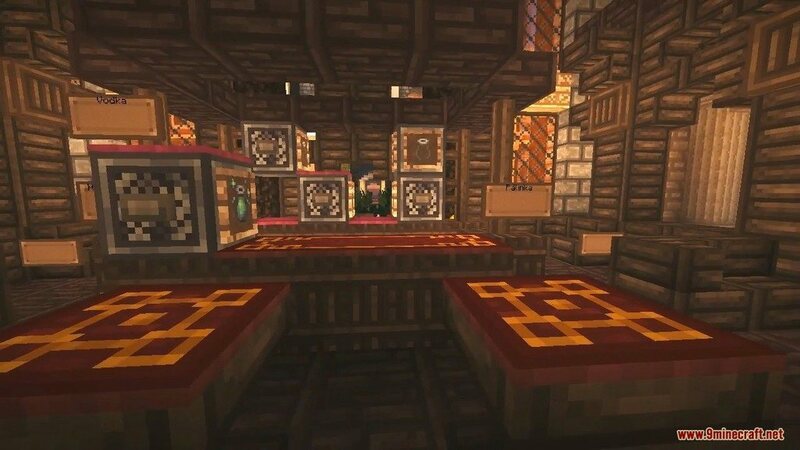 But what is SMP you may ask? 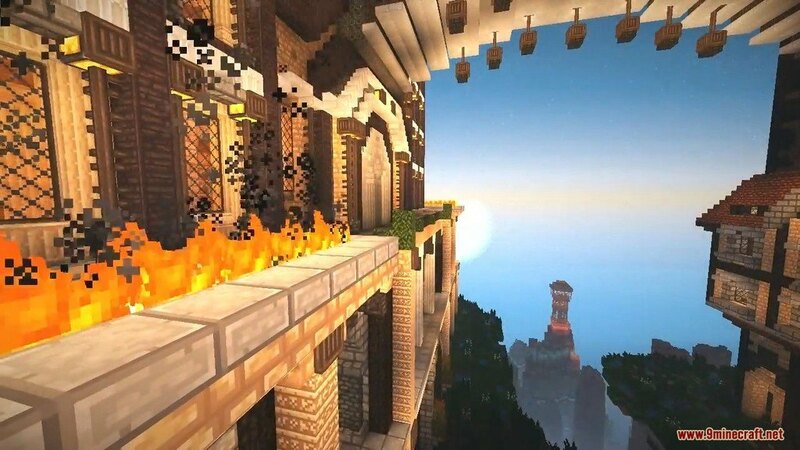 SMP stands for “Survival Multiplayer” as it’s a recovery of a former SMP Pack. 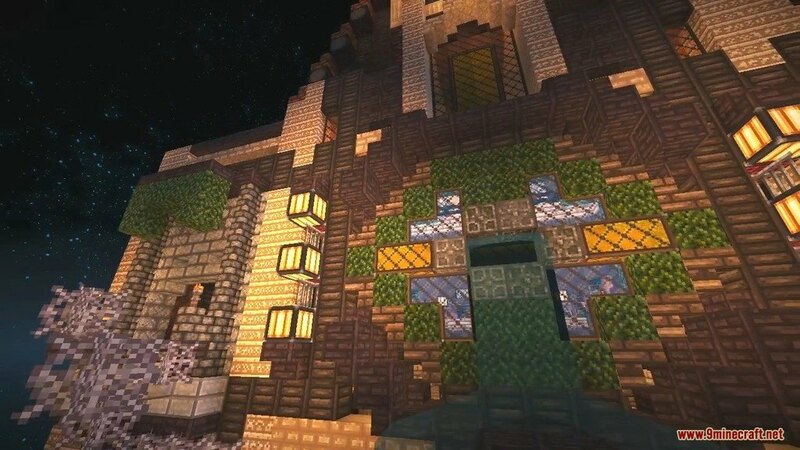 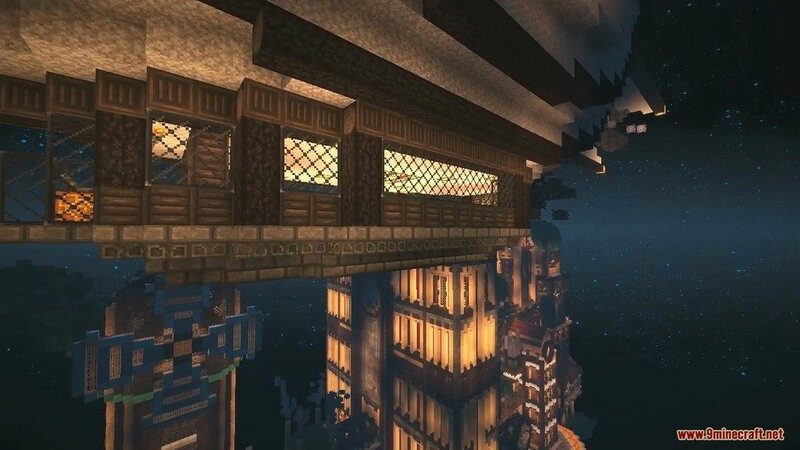 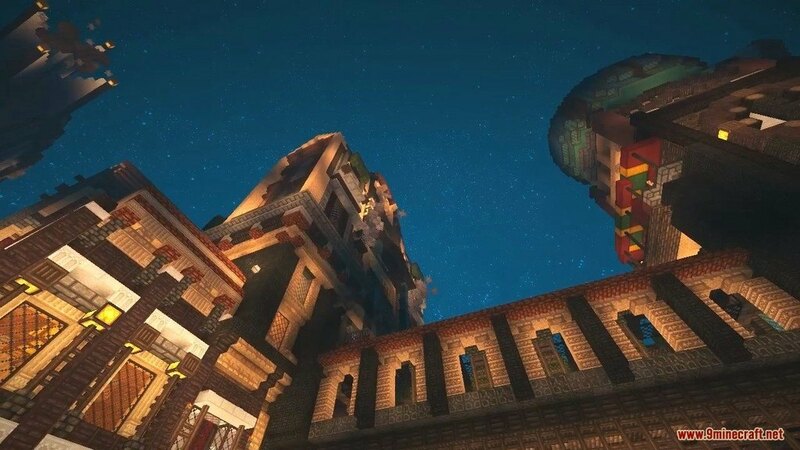 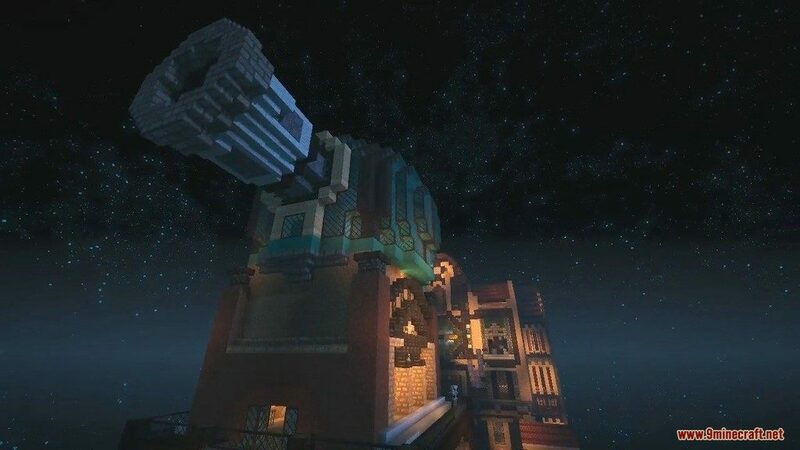 Using SMP’s Revival, you can create many gigantic, accurate looking chateaux with Gothic structural engineering, wooden barriers and a lot of different peculiarities.